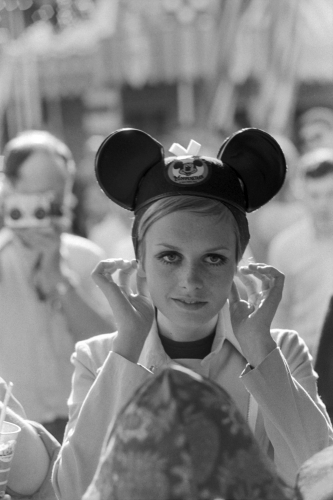 With her wide eyes, open to the new and rapidly changing world; enviable naturally slim frame perfect for the era’s unforgiving mini; and strikingly short cropped hair, Twiggy was the poster girl of the swinging sixties. 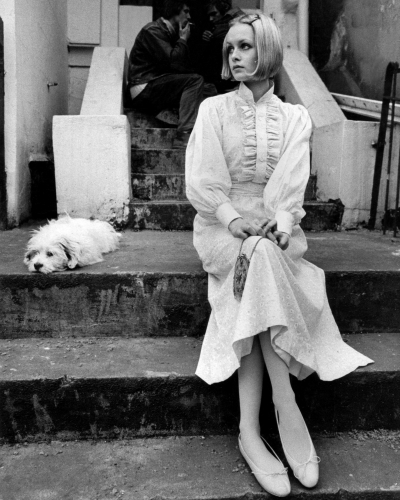 Brought up in London, Lesley Hornby (Twiggy) lead a modest life but naturally was surrounded by constant change and development. Always taking risks, Twiggy put herself forward as a hair model for a radical style: the crop, and it was these very shots which pushed her into the spotlight. Her whirlwind modelling career saw her grace the covers of the likes of Vogue and Tatler, and travel the globe with her striking look. Deemed the first true ‘super model’ she continues to set the standard. But it wasn’t just her style that made a statement, it was what she represented. 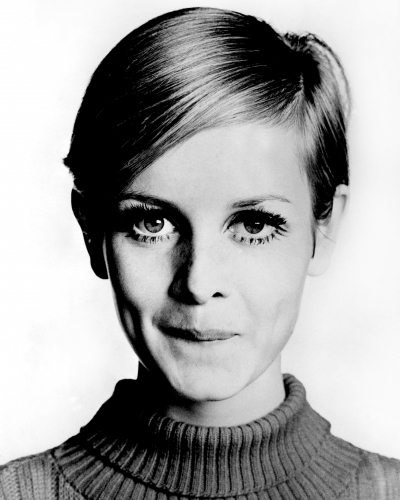 Twiggy redefined what femininity could look like, giving an androgynous alternative that many had never seen before. 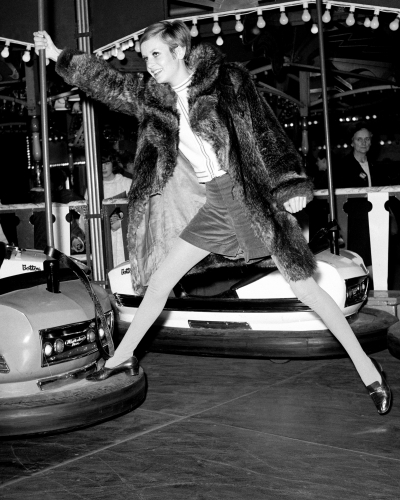 From catwalk to high-street, screen to stage, Twiggy’s presence continues to radiate throughout every project she touches — a true icon.